"Baahubali" has released a new video giving out tips for exam preparation. The release of Prabhas-Anushka Shetty's "Baahubali" might be in 2015, but the film's team is coming up with interesting promotional strategies to impress the audience. "Baahubali" team has been releasing some teasers on a regular basis ever since the film went on floors. Last year, the first look teasers of Prabhas, Anushka and Rana Daggubati were released during their respective birthdays. The videos received fantastic response from fans. Sometime ago, the "Baahubali" team released a video showing "How to Climb an Elephant" that impressed the viewers. Now, the team has come up with another interesting teaser considering it is exam time. In a bid to help the students bust the stress and perform well in the exams, the team has released a new video that offers some tips for exam preparation. 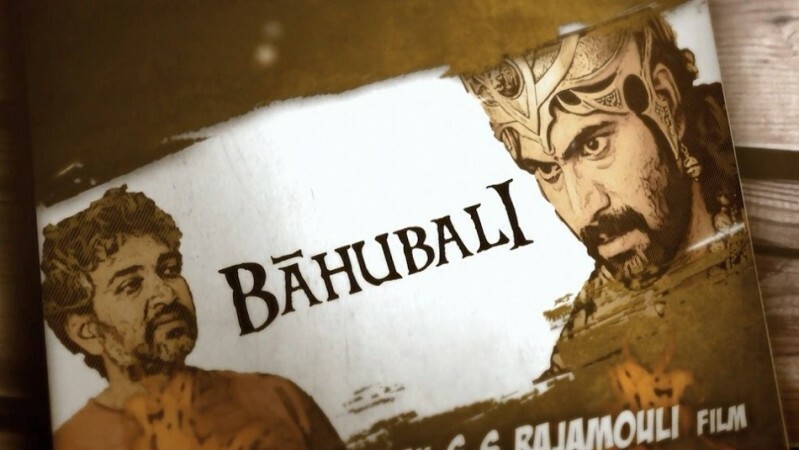 The video features the entire "Baahubali" team making notes and discussing about the film. There are some funny visuals, including that of Prabhas kicking Rana to make him pay attention, that has gone down well with the viewers. Towards the end of the video, the film's team has posted a message saying, "Ace your exams and pray that we do the same." The video has gone viral on the Internet and has received more than 90,000 hits on the video-sharing site YouTube. Directed by SS Rajamouli, "Baahubali" is one of the most-awaited films of 2015. The historical drama flick boasts of an ensemble cast including Prabahs, Anushka, Rana, Ramya Krishna, Nassar, Sathyaraj, Tamannaah, Subba Raju, Rakesh Varre, Kicha Sudeep and Adivi Sesh. The film's shooting is progressing at a brisk pace. The historic drama will be shot simultaneously in Tamil and Telugu, while it will be dubbed in Malayalam, Hindi and other languages. Expectations are high for "Baahubali" considering that it is a Rajamouli film. The director has a fantastic track record with all his past releases turning out to be big hits. He is expected to continue with his successful run post the release of "Baahubali." The film is slated to hit the screens in 2015.